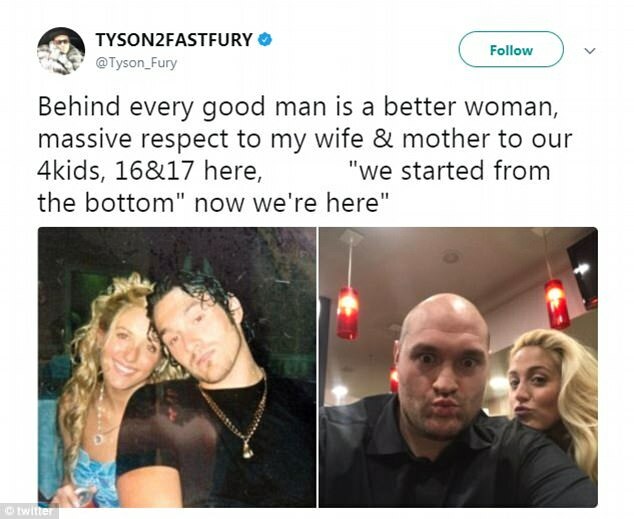 Tyson Fury paid tribute to his wife Paris with a heartfelt post of the couple together on Twitter. 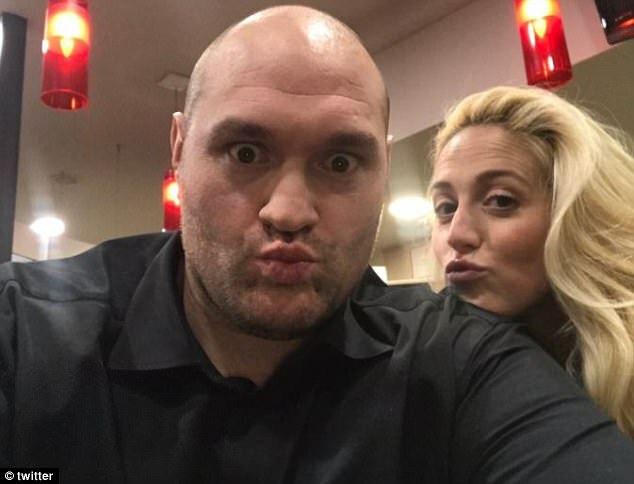 The former heavyweight champion shared a message alongside a throwback picture of them during their teenage years and an up-to-date selfie. The image of Fury as a 17-year-old with slick black hair offered a stark contrast to the bare scalp of today as he pouted with his wife in the more recent offering. 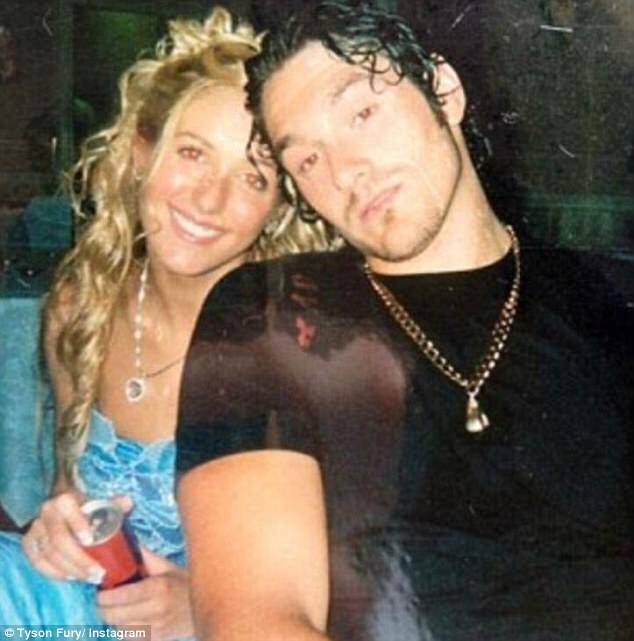 Fury married Paris in 2009 and the pair have previously spoken of their desire to have ten children together. Clearly enjoying family life, the ‘Gypsy King’ is hoping to flourish once again in a professional capacity on his return to the ring. He is intent on shedding the pounds and getting back into the shape that saw him dethrone Wladimir Klitshcko. And there is one man in particular on Fury’s radar, with an all-British scrap with Anthony Joshua potentially in the pipeline this year. He has repeatedly called out AJ and the rest of the division, most recently saying: ‘Tell me I’m not gonna take over the division once again!